Trusted name in high quality, power conversion products. High level of power conversion efficiency. 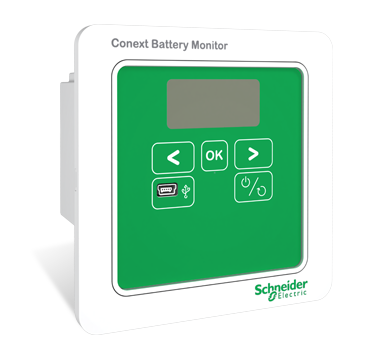 Do you have questions about our Schneider inverters, or questions about solar in general? Give us a call at 1-800-472-1142. 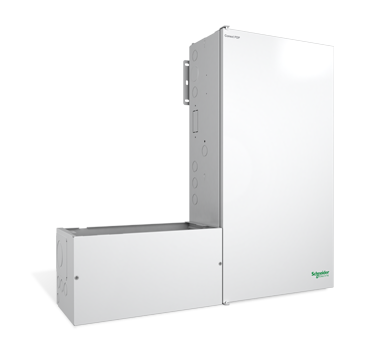 The new Conext XW Pro solar hybrid inverter/charger is a future-ready solution designed to adapt to next-generation grid requirements. 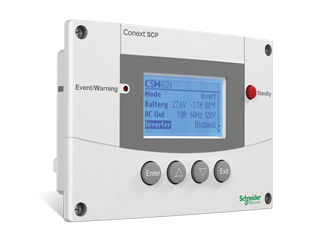 Together with Schneider Electric’s broad range of Conext solar products, the Conext XW Pro is the ideal solution for solar and storage requirements that comply with evolving grid codes. Schneider Electric offers a full range of products capable of turning your DC generated power into the AC power your appliances need. 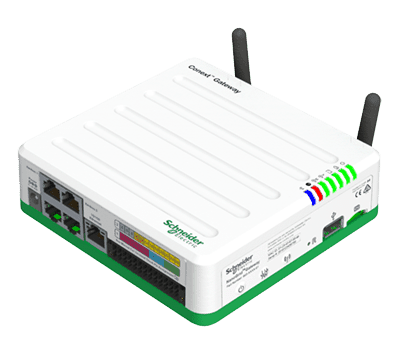 With options for grid-tied systems, off-grid systems and hybrid systems Schneider Electric provides the necessary components including charge controllers, inverters/chargers, off-grid inverters, solar disconnects, and monitoring solutions for your specific needs. In the rapidly changing solar electric market where companies seemingly pop up or disappear overnight, warranties and technical support aren't always fulfilled. Schneider Electric is a global company employing more than 170,000 people so you can be sure they will be around when, and if, you ever need support. Schneider Electric has been chosen by multiple large corporations worldwide to supply solar equipment for utility scale PV operations. 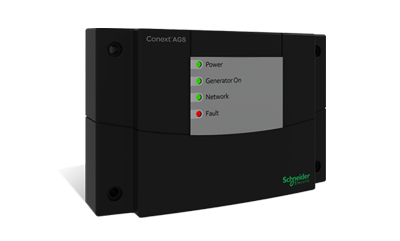 For a limited time we are providing free shipping on select Schneider Electric Conext TX grid-tie inverters and Conext XW hybrid inverter/chargers listed below.